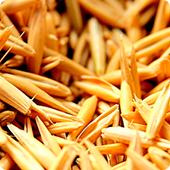 The company Ortus Malgrain exports grains and oil crops to Europe, the Mediterranean, North Africa, India, Pakistan and South-East Asia. Ortus Malgrain was founded in 2011 following the reorganization of the export department of the largest agricultural holding company in the northwest region of Russia - ALADUSHKIN Group - into an independent company within the holding Maltsev Alliance Group. 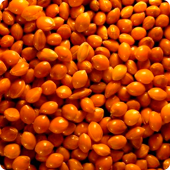 Supplies of grain and oilseeds in Finland, Belgium, Sweden and other countries. Main exporters of wheat and corn - Spain, Italy and Greece. Exports of grain to Egypt, Morocco, Tunisia, Ethiopia. The main supplier countries - Turkey, Israel, Armenia, Georgia. Export of grain and oil crops in Vietnam, Thailand, Philippines. India and Pakistan are importers of wheat, peas, chickpeas. 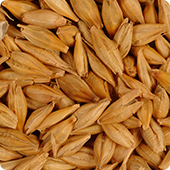 grains of barley are used for food, technical and fodder purposes, and also in the brewing industry. wheat flour is used to bake bread and produce pasta and confectioneries, the grains are used for fodder and to produce alcohol. 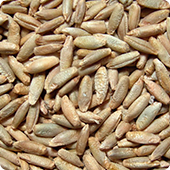 grains of rye are used to produce rye flour, starch, malt, rye beer and spirits, rye is used as feed for livestock and poultry, both as fodder and in compound feeds. oats are commonly used to produce cereals, flour, oatmeal, oat coffee, baby food and animal feed and in alcohol production. 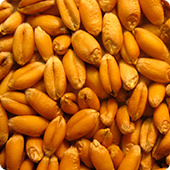 millet grain is used to produce cereal (cracked and shredded millet), flour and malt; it is also a valuable raw material in the animal feed and brewing industries. 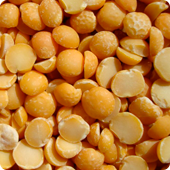 peas are used for food and feed purposes, they are used used in the preparation of soups, cereals, purée, canned meat and fish; yellow peas are a high-protein ingredient for animal feed. 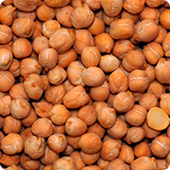 chickpea seeds are used for food purposes, especially in vegetarian cooking and Indian cooking, they are used to make gram flour, soups, canned goods, coffee, and are eaten boiled or fried. 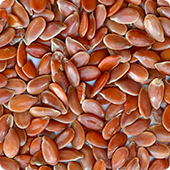 linseeds are used for food purposes; due to its unique properties, linseed oil is used in the food, pharmaceutical and technical industries. 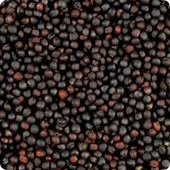 rapeseed is used to produce oil for use in the food, metallurgy, soap-making, leather and textile industries; rapeseed meal is used as a base for various feeds and premixes. 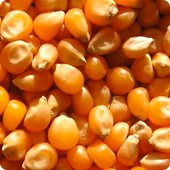 corn has various uses for food, feed and industrial purposes; grains of corn are used to produce cereal, starch, syrup, crystalline sugar, alcohol, flour, the seeds produce a robust edible oil.